About - ProEdge Skills, Inc.
"It was different than I thought it would be." This is the most common & gratifying feedback we get. Some employees begin by confessing, "I didn't want to be here." Then they continue, "It was different than I thought it would be. I wish I had this earlier. I can't wait to apply on the job. Thank you." Some share that they can apply outside of work too. We practice what we preach. If we teach it, we do it. Your employees are getting experts and exemplars rather than talking heads. All of our training is backed by research and experience. Adult learners need to understand why something works, which adds depth and motivation. Training should be sticky. Relevant examples and metaphors bring skills to life. Clients recite stories and examples back to us years later. We keep our eye on the ball. Training is about getting the specific results you want. Skills and strategies are a means to an end, not an end in themselves. See the charities we support and how we may be able to help your favorite cause. 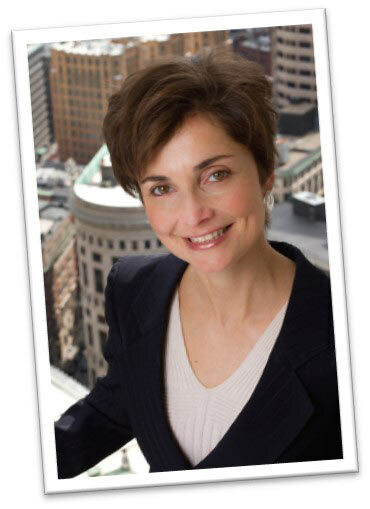 Mary Sandro founded ProEdge Skills, Inc. (formerly known as Professional Edge) in 1994. Since then she has worked with CEOs to new hires in a wide variety of industries in 44 states, Canada, Denmark, China, and India. Prior to starting ProEdge Skills, Mary worked for the Travelers Insurance Company. She has a BS in Mathematics from the University of Notre Dame and an MBA from Babson College. In 2009 Mary "went green" to reduce her carbon footprint. She's an avid sailor and bicyclist, as local clients can attest when she shows up with her bike helmet. Her commitment to flipped training and licensing are steps to improve training impact while reducing environmental impact.